What is your Favorit NBC live musical telecast? Die Fanauswahl: The Wiz Live! The Sound of Musik Live! What musical do Du think should NBC's Weiter musical telecast? Do Du like smaragd City (TV Series 2016-)? 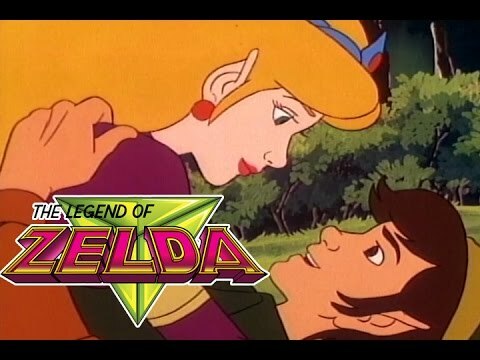 Well in 1995, It was a very sad Jahr for Saturday Morning cartoons. 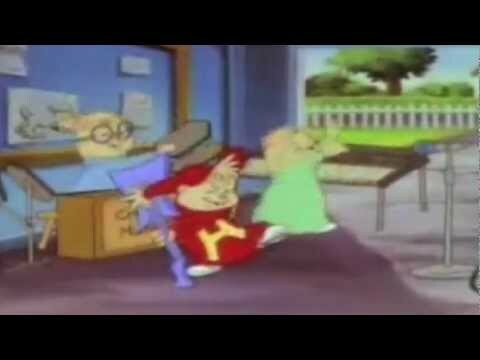 NBC was forced to banned Saturday Morning cartoons. It was demanded Von the F.C.C. And that means no Mehr Disney's Raw Toonage / Disney's Marsupilami, No Mehr Alvin and the Chipmunks, No Mehr Earthworm Jim, No Mehr Super Mario Bros., and many more. That means NBC had to replace it with the Saturday edition of The Today Zeigen and new live action teen sitcom called "TNBC". And that means Disney went on to CBS-TV for their shows (such as The Lion King's Timon and Pumbaa). * Disney's Raw Toonage - Raw Toonage was a Disney animated series. It was basically a variety Zeigen with a Zufällig Disney character as a host. 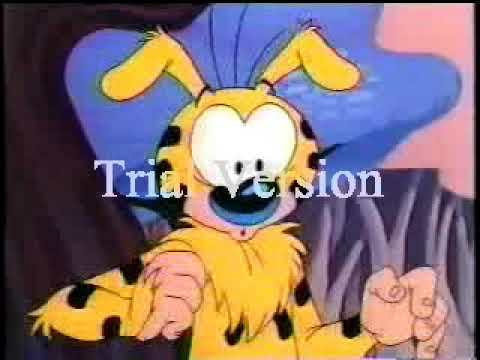 And it features three shorts: Bonkers, Totally Tasteless Video, and my personal favorite, Marsupilami. Marsupilami is a yellow, spotted, long-tail marsupial who lives in a jungle with his gorilla friend: Maurice. 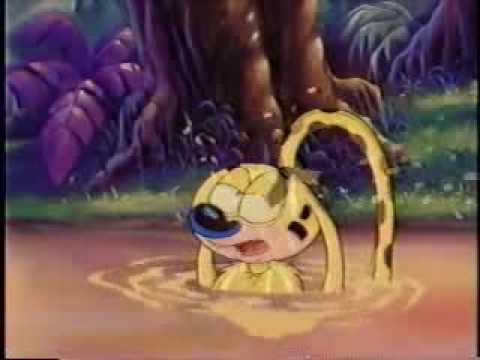 And I Liebe Marsupilami Mehr than Bonkers. Both Bonkers and Marsupilami were spun-off. A link to NBC's full 2008-09 schedule can be found link. The journey is coming to an end for NBC's freshman series "Journeyman." NBC had until Tuesday to give a full-season pickup to the time-travel drama starring Kevin McKidd. The network let that option lapse, practically canceling the series, which gepostet its lowest adults 18-49 rating (1.7 rating/8 share) on Monday without a "Heroes" lead-in. The network already tried out fellow rookie "Life" in "Journeyman"'s Monday 10 p.m. slot last week. Did Du know that there is a real Dunder Mifflin Infinity website? Did Du know that Du can be hired to work at Dunder Mifflin? Did Du know that Du can become a warehouse employee, a receptionist, oder even an Assistant Regional Manger at Dunder Mifflin? It's true!!!!! Generic schedule of NBC (eastern standard time). Last updated for fall 2011-2012.
Who was the original host of the NBC-TV game show, "Family Feud"? NBC Peacock cameos in Disney cartoons. Who is your Favorit character on NBC?